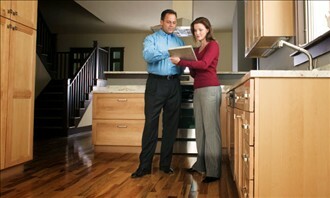 Befo re closing on a home, buyers have the opportunity to take one last walk-through of the house they are purchasing. This allows buyers to ensure the property is in substantially the same condition as when the offer was written. It’s also an opportunity to check on repairs made by the seller as requested on the PICRA (Property Inspection Contingency Removal Addendum). The walk-through is not an opportunity to search for cosmetic issues or make sure you still love the home as much as you did the first time. The walk-through gives buyers certainty there has been no real physical change to the home and verify any contracted repairs have been completed properly.